When Bingham died in 1917, she left most of her large estate to her brother, William Rand Kenan, Jr., and to her two sisters, Sarah Graham and Jessie Wise. As an undergraduate, her brother studied with chemistry professor Francis Venable and began a career as a chemical engineer. After his sister married Flagler, Kenan worked for him as a manager of his Florida hotels and railroads. 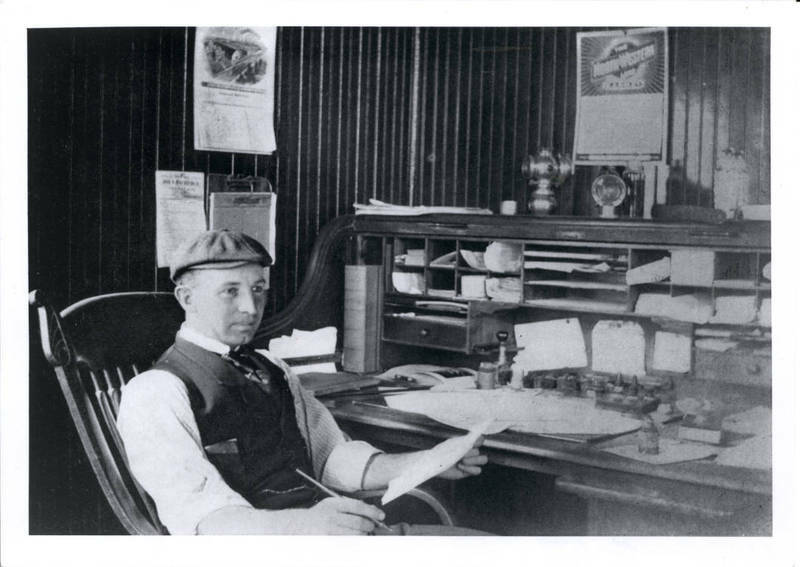 He assumed control of Flagler’s business interests after his death in 1913. William’s first major gift was funds for a 1927 football stadium named in honor of his parents. He also provided an endowment fund for the chemistry department and started an athletic scholarship fund.